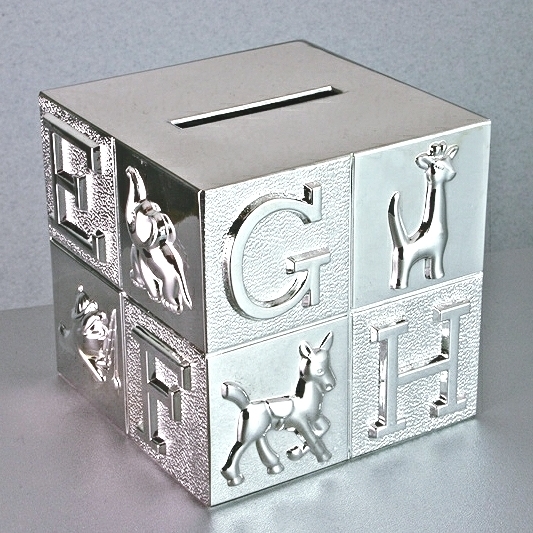 A wonderful money-box with alphabet letters and corresponding cute animals designs in relief. 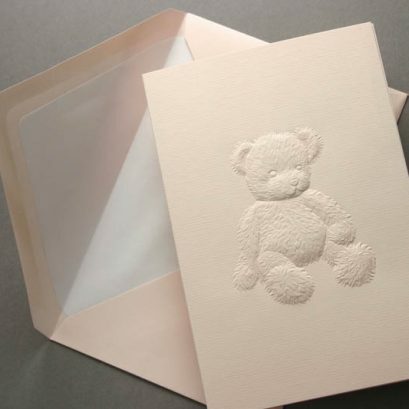 Well made this solid cube has a shiny silver plated finish and is suitable for engraving names and messages. 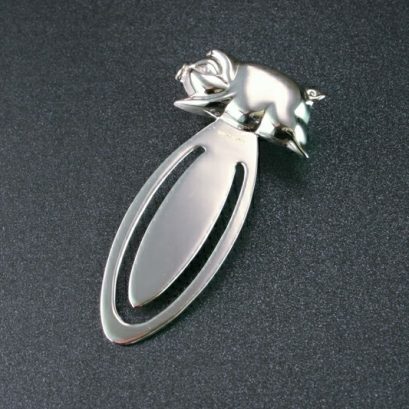 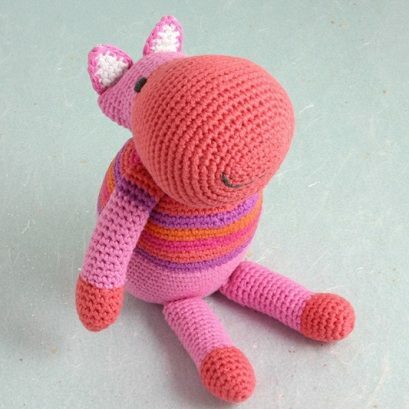 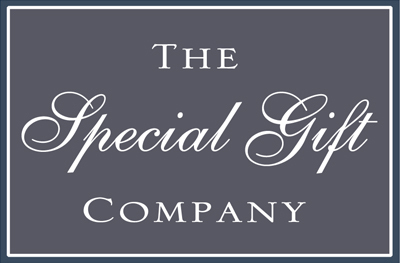 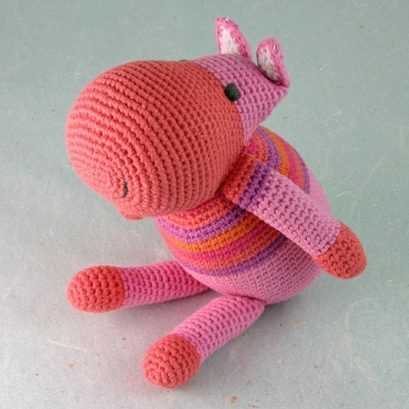 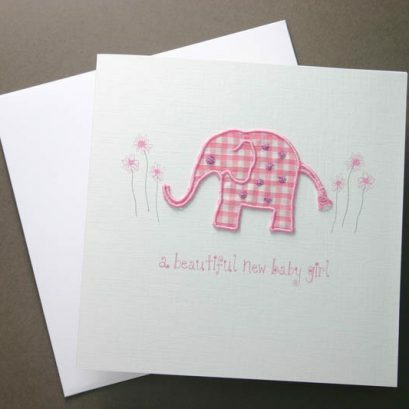 Gorgeous gift for christenings, naming ceremonies and birthdays.